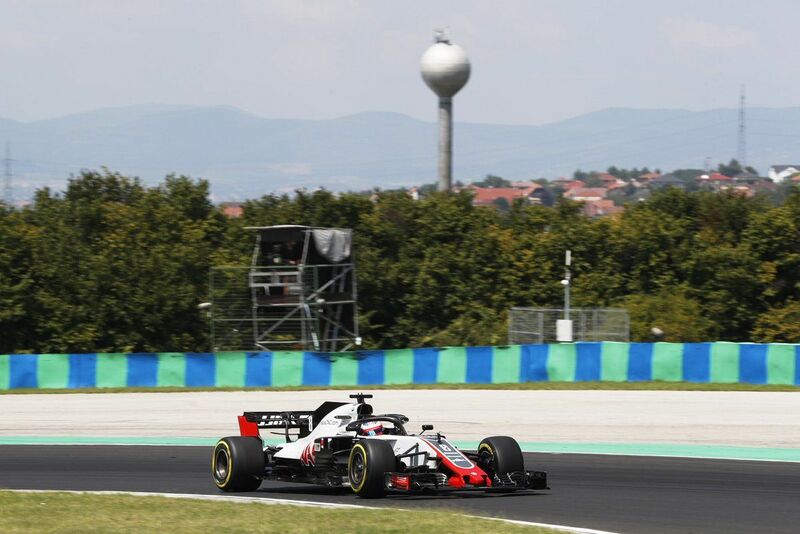 Even though Haas F1 Team scored double points in 2018 Formula 1 Hungarian Grand Prix, Romain Grosjean was frustrated with how his race panned out. 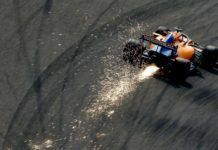 The Frenchman had a bad getaway to drop behind Renault’s Nico Hulkenberg and McLaren’s Fernando Alonso. 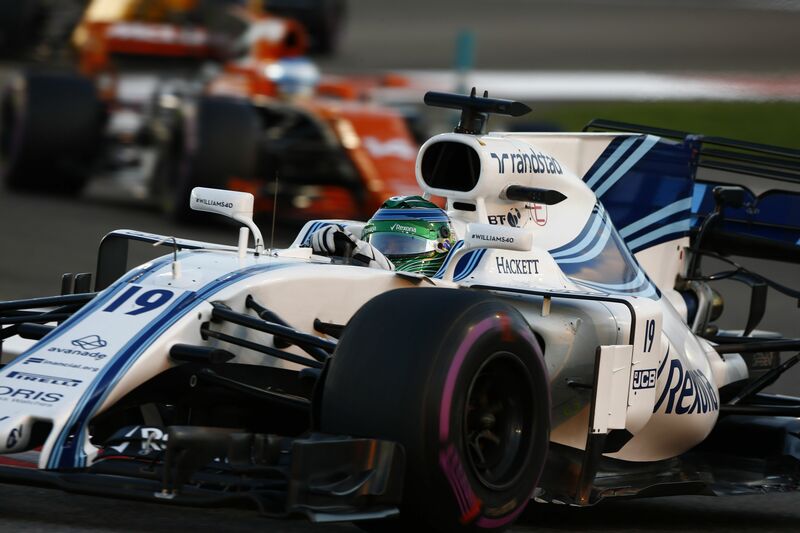 He cleared Alonso on VSC re-start and then Toro Rosso’s Brendon Hartley & Hulkenberg in the pits in the fight for positions in the lower Top 10. 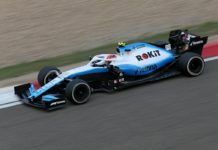 But after his pit stop, the Frenchman found himself behind Renault’s Carlos Sainz who was stuck on the tail of a late-stopper Force India’s Esteban Ocon. 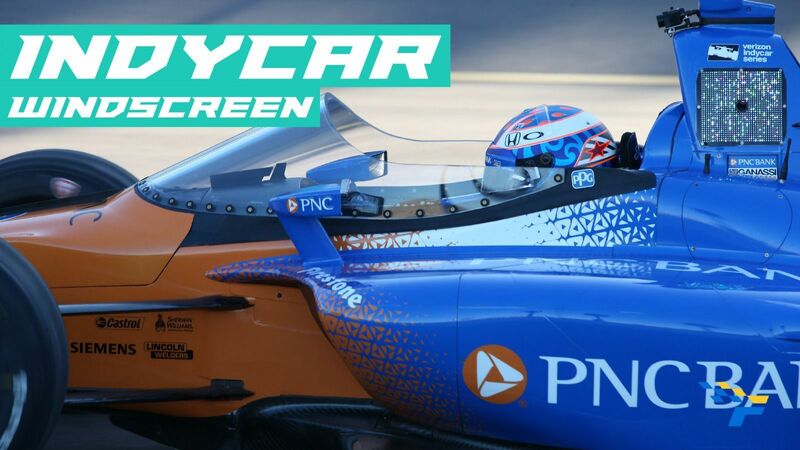 This allowed both the McLaren drivers to gain track position. 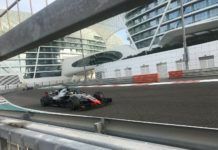 On the circuit where it is difficult to overtake unless the cars have nearly two-second advantage, Grosjean was stuck behind Sainz for nearly 40 laps as they both matched on their lap times with the Haas driver marginally quicker. In fact, Grosjean attacked Sainz in the last few laps but to no avail as his advantage wasn’t big enough to make the pass even with DRS. 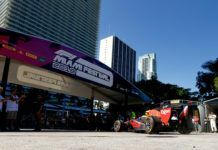 He did score a point due to McLaren’s Stoffel Vandoorne’s retirement, but was ‘super frustrated’ after the race. “The race was frustrating like hell, couldn’t do anything to overtake,” he said. 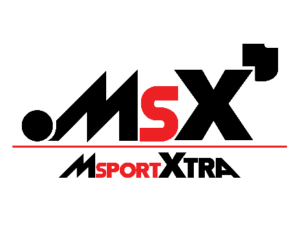 “We need to understand how to get the tyres better in those circumstances. It was just boring for everyone, I am super frustrated right now. “I spend like 40 laps behind Sainz being half a second or one second faster. As soon as you get close to the car in front, he just goes and there’s nothing you can do. If you don’t play your life in Turn 1 then the race is very compromised. 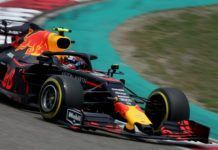 “That was bit of a shame because once we had a clear air, we really did a good job – we jumped Hulkenberg and Hartley during that and we had some amazing pace. But I just got some traffic then Fernando passed us. This was Grosjean’s only third points result of the season as he sits 14th with 21 to his name, while teammate Kevin Magnussen – who finished seventh – has 45 to be in eighth position. The team has 66 points to be sixth in the standings.